Industrialized butter manufactured in China being loaded onto trains in Shenzen, destination Lhasa. If ever further proof was needed to demonstrate that under an illegal and tyrannical Chinese occupation Tibetans have been robbed of their traditional culture and forcibly transformed into a dependent population, then evidence for that reality arrived late January at a cold and windswept platform in Lhasa’s rail station. A refrigerated train that had made the 8 day journey across China and into occupied Tibet delivered a huge consignment of butter, a staple ingredient in Tibetan food and drink, ahead of the Losar Festival. How does that prove the point, right? Well the vast majority of Tibetans lived as nomads and to a lesser extent farmers, throughout their long history the people of Tibet enjoyed a self-sufficient lifestyle, milk, meat, wool and other commodities were plentiful in a land which was respected and revered in a sustainable and sensitive way. That of course has changed beyond imagination since China invaded in 1950 and in the decades of colonization and exploitation which followed. 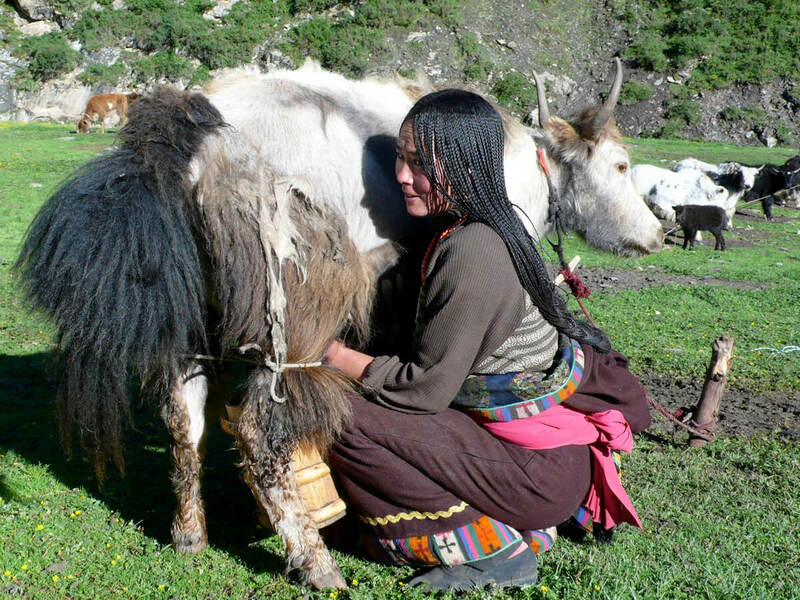 Tibetan nomads are fast becoming a minority, forced from their traditional lands into ‘socialist paradise villages’, no longer self-reliant or blessed with limitless supplies of dairy produce and meat. Instead they receive meagre rations from the Chinese regime, with the ever present threat of such supplies being withdrawn at the least sign of dissent. With the forced decline of Tibet’s nomadic culture and farmers requiring to comply with the dictate of the Chinese authorities the flow of fresh milk has been reduced, as has the production of butter and cheese. Dairy produce which was totally organic and locally produced by Tibetans has now been denuded to such a state that butter (of questionable quality and safety) is freighted in from Southe East China! 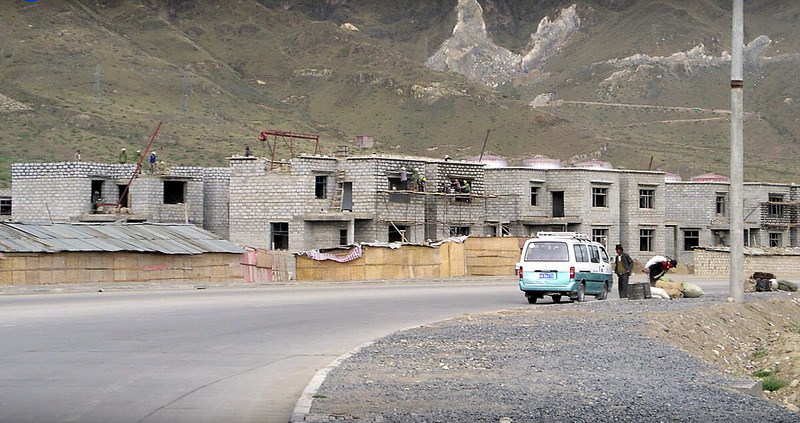 ← Tibet’s Capital City Is Not Safe Under Chinese Occupation!